We are a leading Manufacturer of veg noodles and egg noodles from Kochi, India. 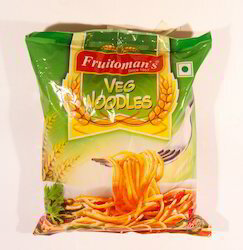 Being a well-known organization we are involved in dealing an extensive range of Veg Noodles to fulfill the needs of our customers. Our range is hygienic in nature and liked by customers all over the nation. Owing to high in demand, we are doing day and night efforts for making this product available at clients end within committed time and at reasonable prices. 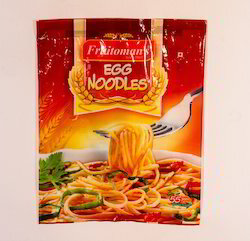 Backed by our flourishing business processes, we are able to offer premium quality Egg Noodles. The offered noodles are processed at vendor’s end with the help of best quality ingredients and ultra-modern processing techniques in adherence to set food industry standards. These noodles are packed in safe packaging options in order to retain its freshness and taste. Our offered noodles can avail by our valuable clients at an affordable rate.